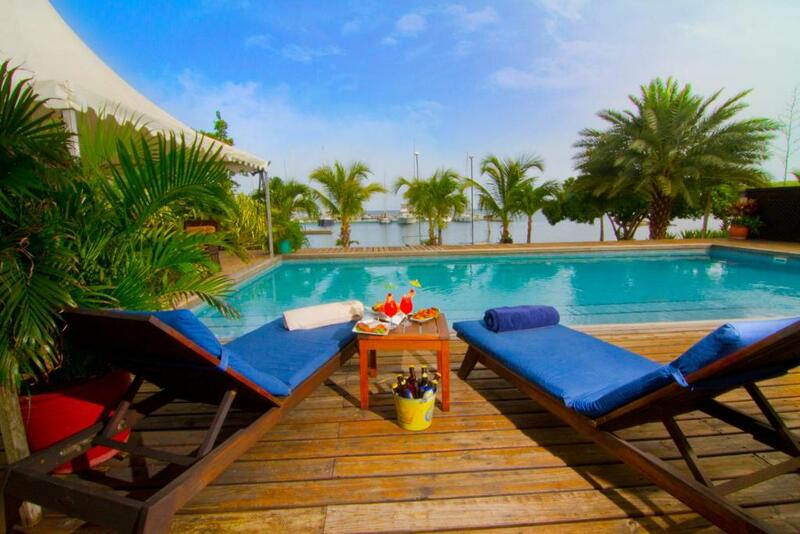 Lock in a great price for Le Phare Bleu Villa Resort – rated 8.8 by recent guests! Located in Saint George’s, Le Phare Bleu features air-conditioned villas with free WiFi. 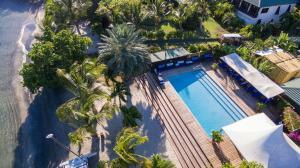 Among the various facilities are a private beach area and water sports facilities. 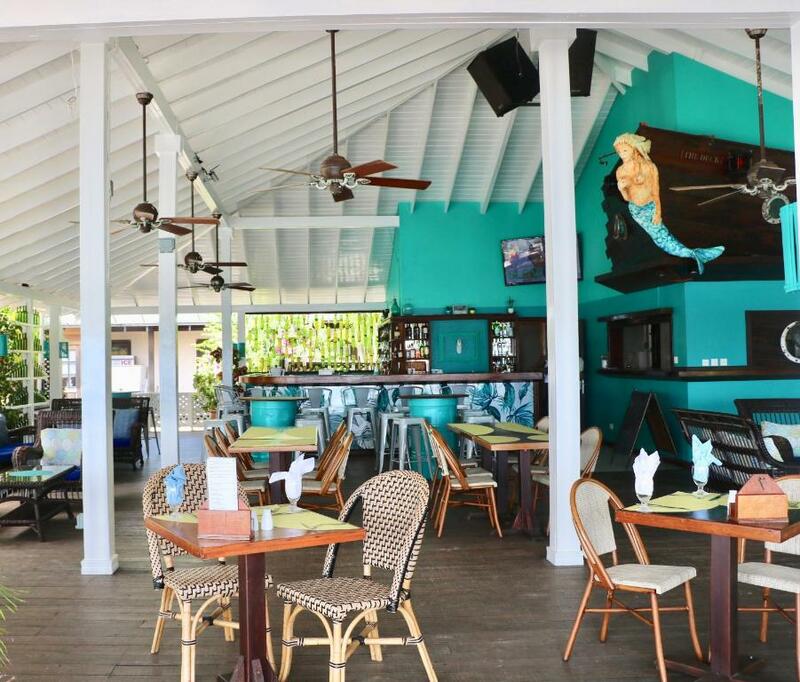 Guests can enjoy a selection of Caribbean dishes in the in-house restaurant. The villas feature a seating area, a flat-screen TV with satellite channels, a kitchen, a dining area and private bathroom. Each villa includes full kitchen and an outdoor terrace. Le Phare Bleu offers a year-round outdoor pool. Guests can take part in various activities in the surroundings, including snorkeling, kayaking, hobie cats and paddle boarding. Maurice Bishop International Airport is 4.3 mi away. 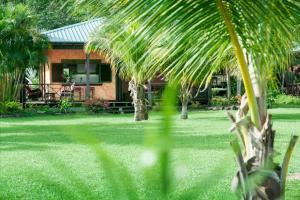 When would you like to stay at Le Phare Bleu Villa Resort? This villa has a balcony, kitchen and garden view. This villa features a balcony, stovetop and sofa. This villa has a balcony, sofa and bathrobe. This suite features a balcony, dining area and electric kettle. 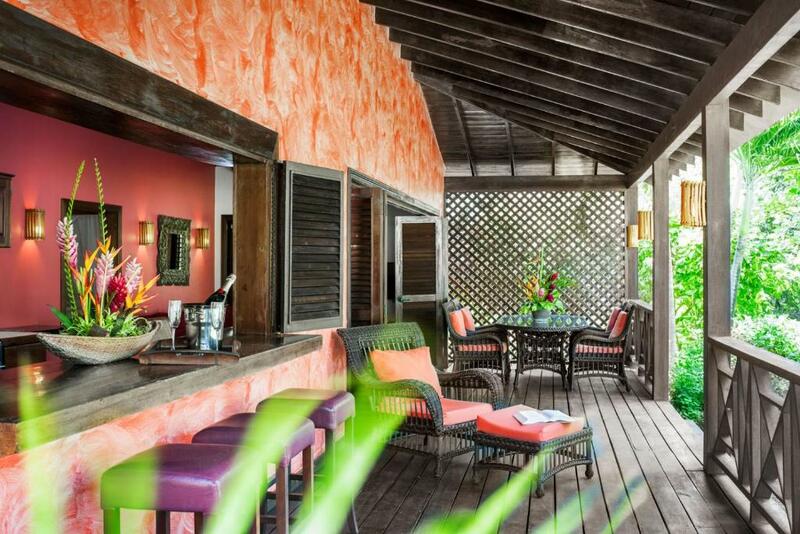 This villa features a balcony, dining area and view. This single room has a balcony, patio and stovetop. This villa features a balcony, seating area and electric kettle. Le Phare Bleu Villas is a community built on flexibility and a fundamental belief that our surroundings greatly influence our lives. 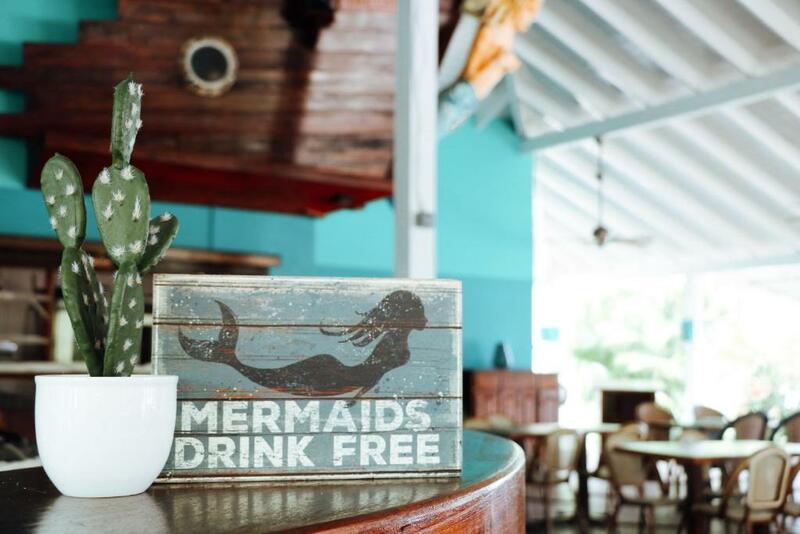 From a lightship that doubles as a bar and event space to communal pool, music studio, and restaurant, Le Phare Bleu Villa Resort challenges traditional living through spaces that encourage meaningful connections. Our open-living homes are designed for a “know your neighbor” experience. Shared spaces, amenities, and occasional events provide for a true sense of community that’s often lacking elsewhere. Le Phare Bleu caters to everyone! The environment is precious to us so we make every effort to leave this earth a bit better than we found it. 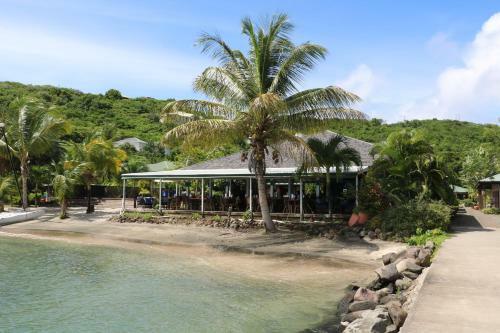 Our small independently owned beachfront community attracts travelers who like to get off the beaten track and experience something truly different. Guests who are looking for relaxation & rejuvenation for their soul, don’t have to look further than Le Phare Bleu to find it! House Rules Le Phare Bleu Villa Resort takes special requests – add in the next step! Le Phare Bleu Villa Resort accepts these cards and reserves the right to temporarily hold an amount prior to arrival. 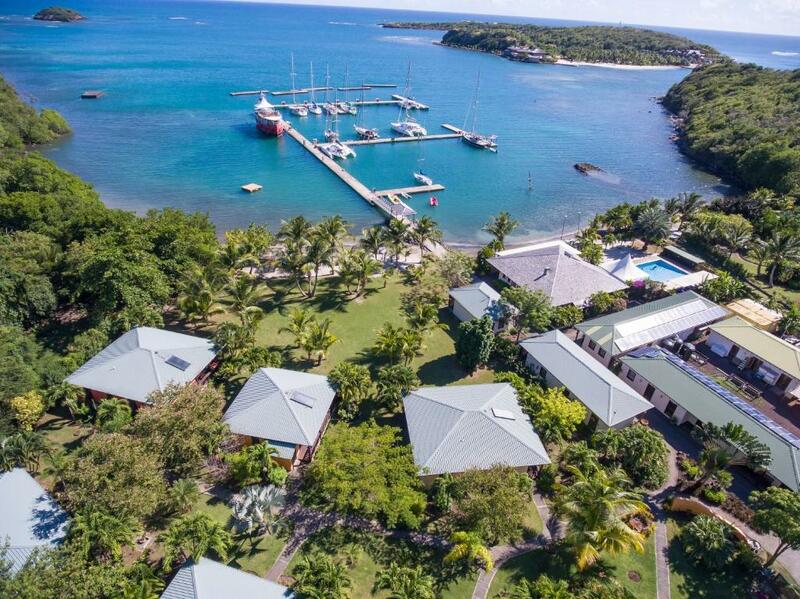 Please inform Le Phare Bleu Villa Resort of your expected arrival time in advance. You can use the Special Requests box when booking, or contact the property directly using the contact details in your confirmation. 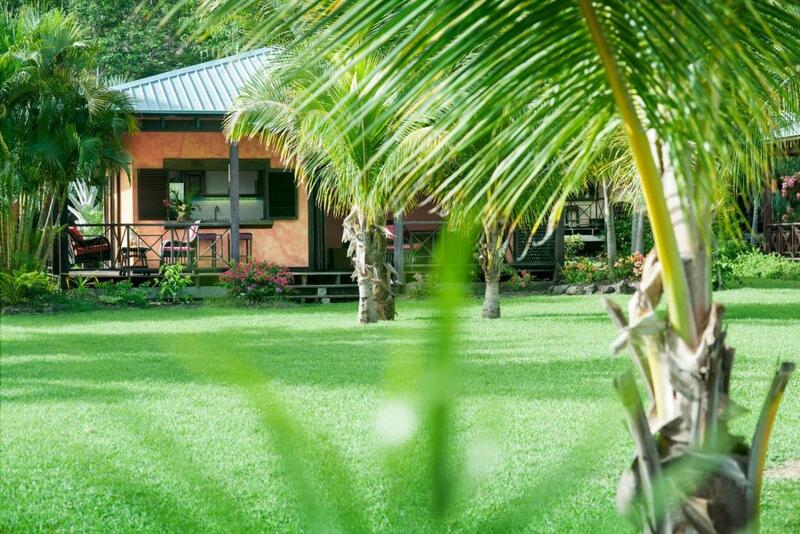 Excellent location and very secluded and restful. Staff were friendly and helpful. Our seaside villa was wonderful. Good taxi services and within walking distance of local buses. There isn’t anything we didn’t like (apart from the distance to the supermarket for our self catering element, as we didn’t have own transport.....). Restaurant staff was not very good. First night I had dinner there was only staff and I. They played super loud rap music and it felt more like the staff had a party. After I got a headache I asked them to turn it down and perhaps that’s not the right music. They turned it down but kept it on. Ok. Not nice. First course took ages to get. Second course came when I was still in first. Bad timing. Then I asked for the check and to put it on the room. They said won’t work since no tap has been set up. I said that is ridiculous I am a guest and showed them my room key. Then I got strange comments from the staff. So I had to go to my room, got my wallet and paid cash. Finally I asked for the manager who apologized and said that they are not supposed to play this sort of music and at that level. She was helpful and professional. Very weird for such an expensive place. I was there for four days and they only cleaned my place ones. No kidding. So 25% of my stay my room was cleaned. They said they only clean every other day. Bathroom is detached from bedroom and not air conditioned. Wide front door to living space hard to close at night. Place far away from anything. You need a car. Front desk closes at 4 pm. When I asked for a taxi to get picked up for the airport front desk lady said she will give me four taxi company names and their phone numbers. Really, they cannot call a cab for a guest? Luckily a friend drove me. Would not recommend that place.